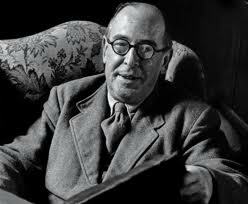 As a historian, one of the things I most appreciate about C. S. Lewis is his conviction that the present has much to learn from the past. 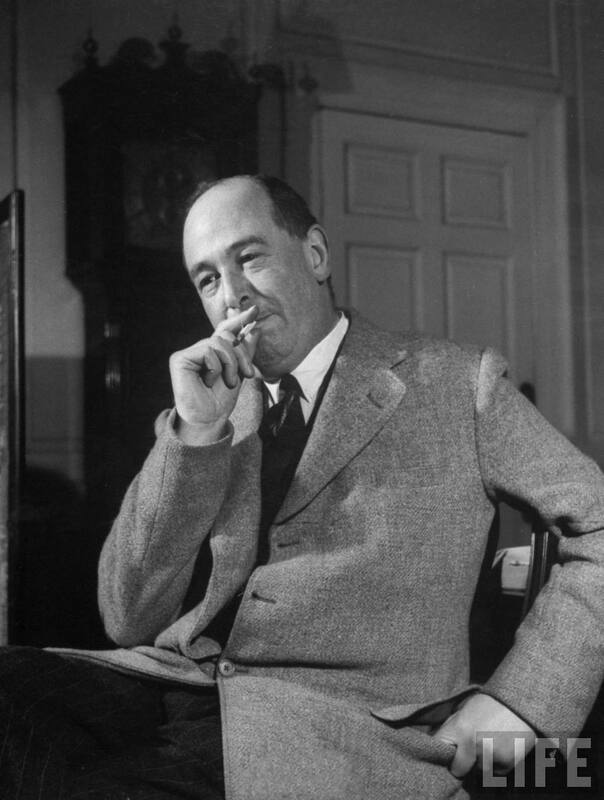 As a teacher, one of the things I admire most about Lewis is his ability to communicate that conviction in an accessible, memorable, and imaginative way. The extended quote below from my commonplace book wonderfully embodies both of these features. The quote comes from Lewis’s WWII-era classic The Screwtape Letters. If you’re not familiar with the book, I heartily recommend it. 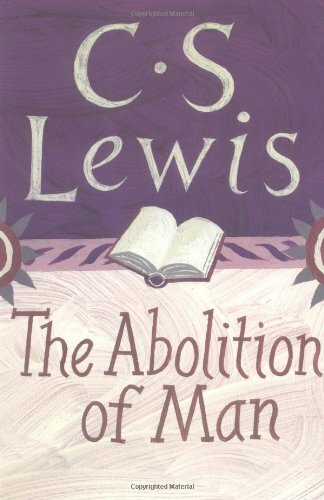 It is a great example of Lewis’s genius at using imaginative literature to convey spiritual truth. The book consists of a series of 31 letters from a senior devil named Screwtape to his nephew, a junior devil named Wormwood. 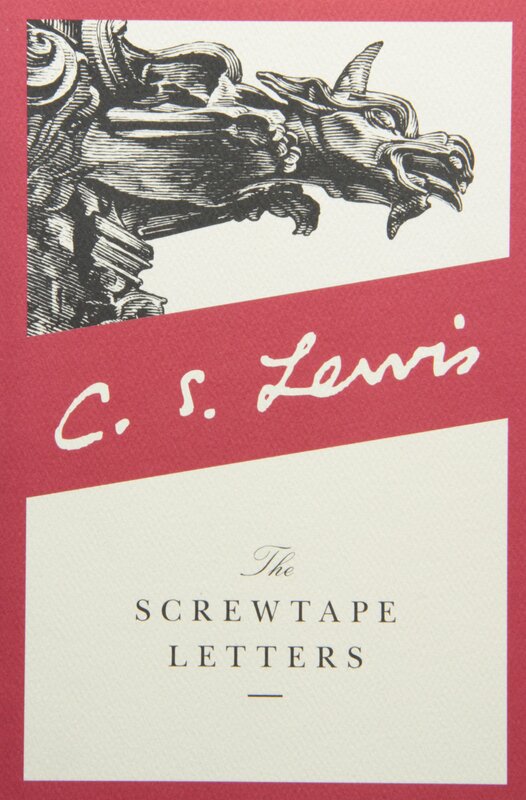 Throughout the letters, Screwtape lavishes his nephew with advice on how to cause Christians to stumble. The book is both engaging and convicting, as long as you remember that everything comes from a diabolical perspective. What Screwtape is recommending, Lewis is warning us to avoid. Second, while there are many reasons why western society as a whole learns little from history, be sure to notice that in this passage Lewis is focused on “the learned.” The Historical Point of View that he describes is most pronounced among the well educated, but I think we can be even more specific: In the United States, at least, the Historical Point of View–the mindset that finds it “unutterably simple-minded” to suppose that one could learn how to live by studying the past–is most pronounced among academic historians. At its best–in the words of historian David Harlan–the study of history should be “a conversation with the dead about what we should value and how we should live.” Too often in today’s universities, however, the study of history is a closed, self-referential conversation that individuals with Ph.Ds have with each other. Somewhere in the Lowerarchy of Hell, Screwtape smiled.